1. "THE HISTORY OF THE TADLEY BAND"
Extract from "Around Tadley, fact and fable"
The origin of the Tadley Band can be traced back to 1875 when the band was formed to provide music for open-air church services, and to lead the local parishioners to their regular places of worship on Sunday mornings. 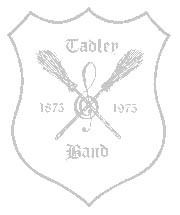 Since that time the band has experienced several name changes from "The Tadley Silver Gospel Temperance Band" in its earlier years to the "The Tadley Silver Band" and now currently called "The Tadley Band". After the first few years, the band began to provide music for a wider variety of events, and now appears regularly at fete's and shows, also giving concerts in and around the Basingstoke area. 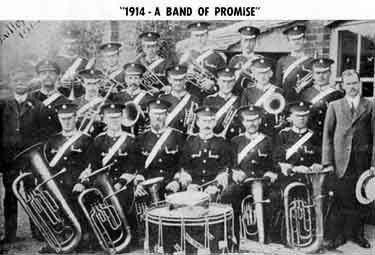 The band aims to provide music for all tastes - these include indoor and outdoor concerts for local organisations over a wide area and has often provided free performances for charitable and social causes. 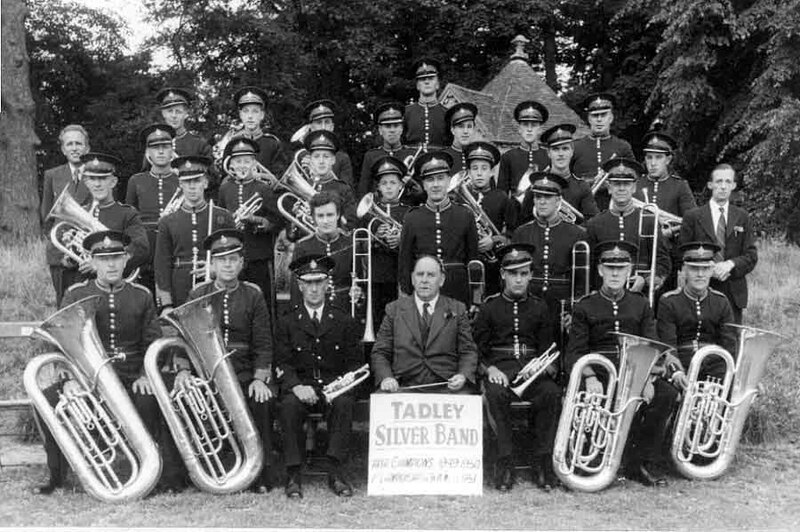 Since the early part of this century, Tadley Band has been keen on participating in competitions and contests as a method of improving standards. Over the last 80 years many prizes have been won, culminating in 1985 with an appearance at the National Brass Band Contest Finals at the Royal Albert Hall and promotion to the premier grade of the National Brass Band Championships. 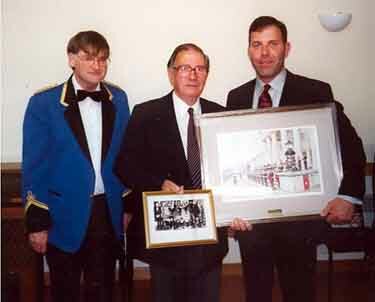 Gordon Saunders who is a native of Tadley was the Musical Director of the Tadley Band from 1967 to 1999 Gordon's natural musical ability was nutured and developed at the Royal Military Academy Band at Sandhurst. Prior to this he belonged to the Royal Army Medical Corps. Although his early years were spent playing the trumpet and cornet professionally and very sucessfully at some of the major London hotels (Dorchester, Savoy, Grosvener House to name just a few), Gordon has particularly demonstrated his musical prowess and natural musicianship through conducting. 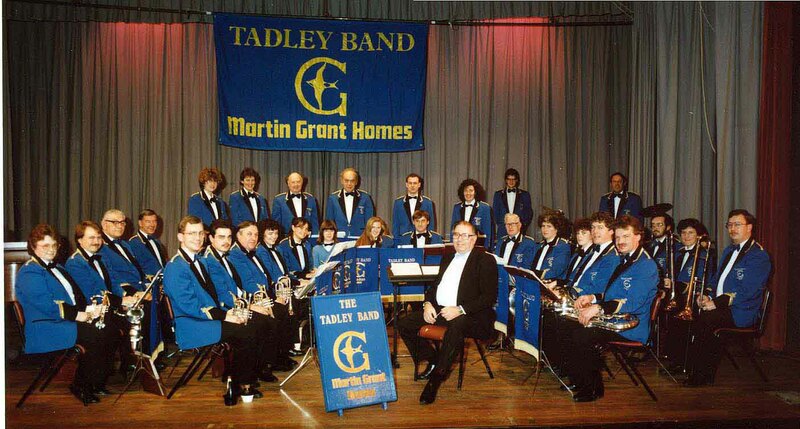 The Tadley Band has since benefited from this talent for over 30 years and enjoyed major events with some top artists.